Why this blog? 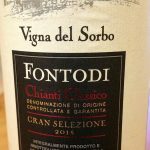 This is my authentic personal Blog about Italian wine. 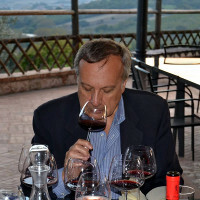 As you know, many bloggers and foreign journalists come to Italy and then they write about discovered wine by themselves. Therefore I had an idea: I want to reverse the flow of information because many of these wines have already been discovered for a long time now. But what’s the “breaking new” in these pages? 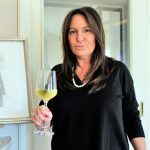 The new is that I’m telling you Italian wines, on this Blog, to the whole world. For these reasons (against the mainstream, isn’t that right?) I decided to write these pages in storytelling styles entirely in English language. 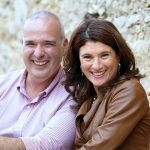 After many years traveling around Italy, as honest “Wine Reporter” always looking for the best wines, I want to tell you all in these pages. And what are the results of my search? 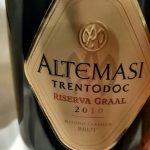 I found the more exciting wines: impressive, unforgettable, unique in its kind, very top, special or otherwise wines deserving to be known, appreciated and drunk all over the world. 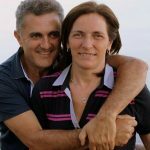 For these reasons I will tell Italian wines about you as a gift. But not only. 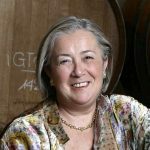 In this Blog you can read the feature, unique in the world, about hundreds of typical Italian grape varieties, wine regions, stories of women and men who created and produced many important wines in our dear Italy. In these pages I want to tell to the whole world Italian wine “seen from inside”, writing without a provincial style but rather an open and dynamic view to global and international. Therefore I write here clearly, concise, straightforward, understandable also to non-experts, but precise and nuanced. I wish you all good reading and a good drink (of course!) always with Italian wines! 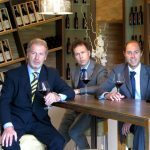 The Wine Reporter wants to become a true guidelines for the markets of best Italian wine in the world. This website is a diary, a Blog, is not a Official Web Journal. 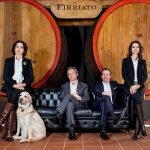 Wines described and interviewed persons are chosen according to the free right of criticism and expression protected by Article 21 of the Italian Constitution.